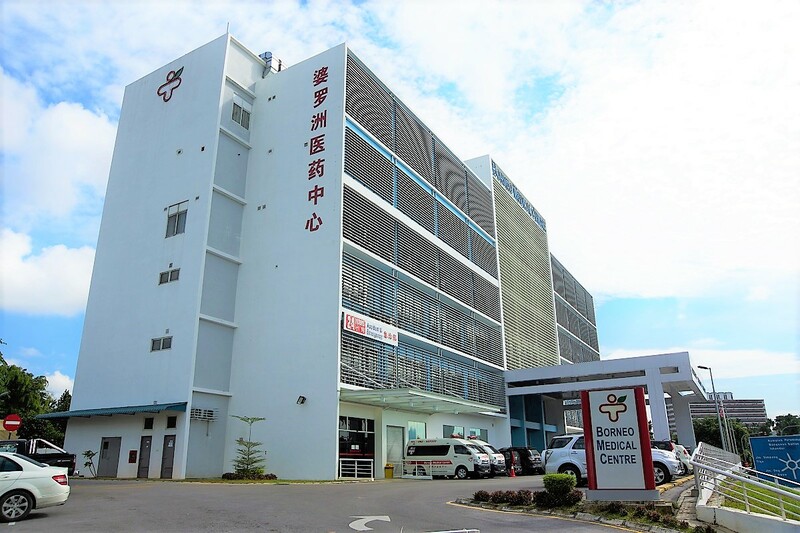 Borneo Medical Centre is a 80 bed, tertiary level private medical centre. It is equipped with the modern medical technology, as well as a talented and dynamic team of health care professionals; all dedicated to the continued wellbeing of the people. We aim to deliver high quality medical care to loco-regional and international patients, regardless or race, religion or nationality. Located in the central hub of Kuching, we care about our patient’s wellbeing. We like to think of our patients and their families not only as ‘people’ but as ‘individuals’, and we believe that the partnership between patient and medical staff is what enables us to deliver the highest possible levels of care. Our aims at Borneo Medical Centre are two fold. To provide the people of Sarawak with tertiary level care at an affordable price, as well as to provide a place for budding new health professionals to return to. We strive to promote a safe, caring and supportive environment for our patients and their families.